The V10 gets its name from its material. Officially called VGold10 this unique formulation of steel was designed to maintain extreme sharpness and durability without becoming brittle, a major fault associated with exceptionally hard steel. 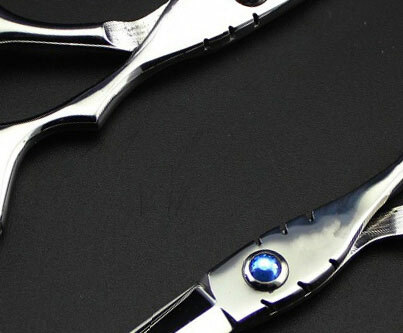 Due to its much sought after properties Japan exercises strict export restrictions on this material. 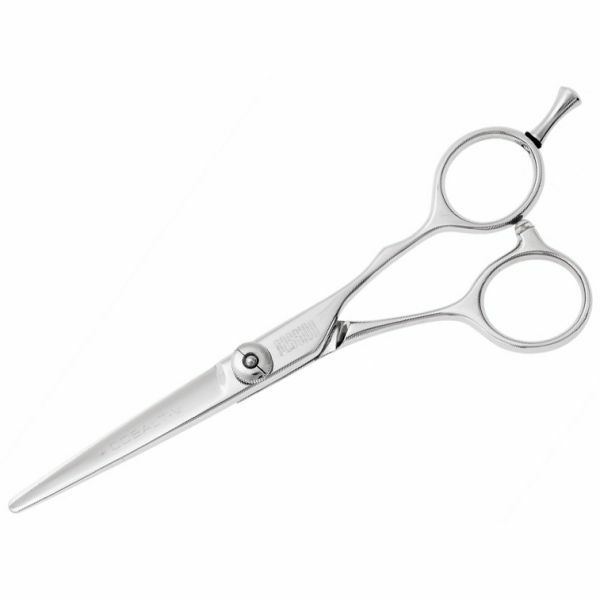 Available from 4.5”, the V10 as a scissor offers excitement in small packages. Perfect for slicing, this scissor combines toughness with extreme sharpness to provide smooth cutting. Available sizes in 4.5", 5.0" and 5.5".